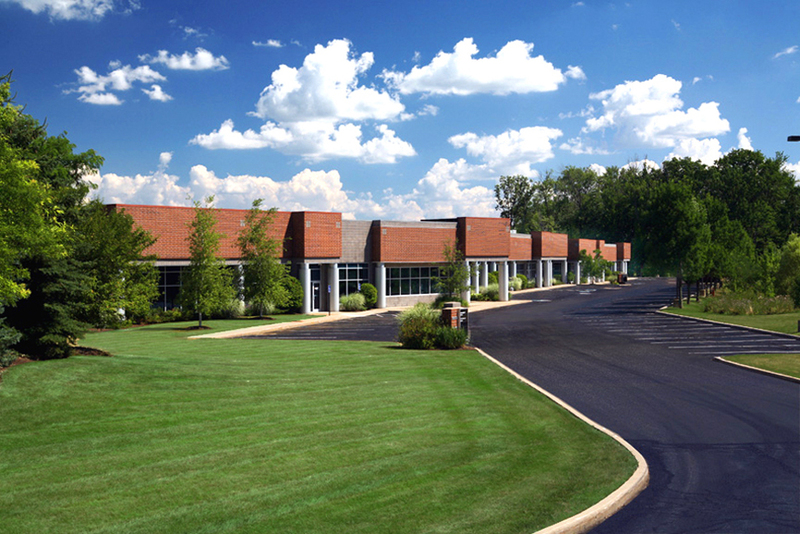 Solon Business Park | Chelm Properties, Inc.
Solon Business Park is an award winning property consisting of two 39,000 square foot office/flex buildings and an 81,802 square foot warehouse/distribution facility. The Flex Buildings feature offices, 18 foot clear ceiling heights, loading docks and/or grade level doors, monitored sprinklers and ample parking. Nearby amenities include lodging, a cinema complex, restaurants and shopping. The park offers an attractive natural setting with professional landscape design, a natural creek and a wooded picnic area. 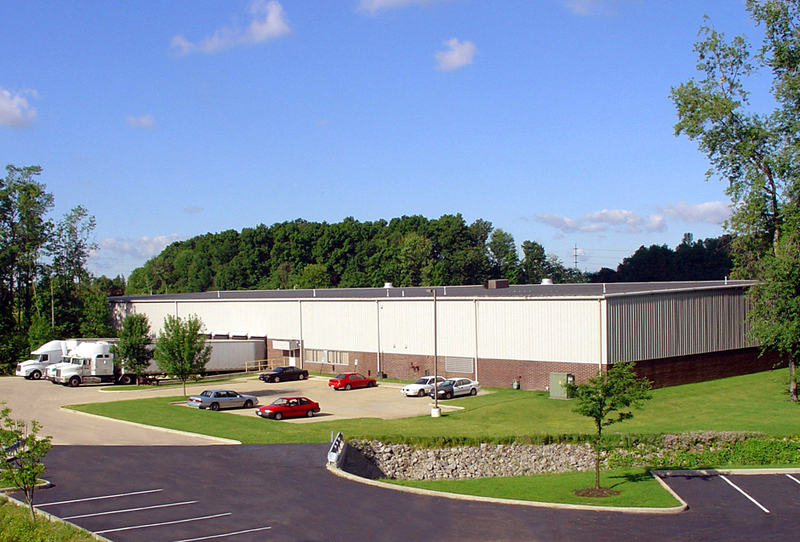 See all Flex, Industrial, Office properties or all properties in Solon, Ohio.